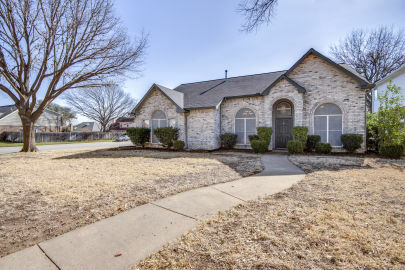 Updated 2350 square foot home in Grapevine now available exclusively through Lambert Home Group! The housing market is transitioning generations and Millenials are leading the charge in homebuying. Some misconceptions need to be addressed. Updated: 19th April, 2019 5:01 AM.